Welcome to New Baltimore's destination for comic books and games! 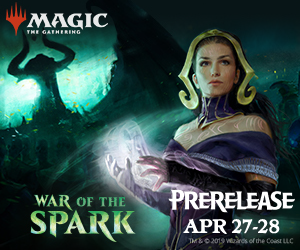 War of the Spare Prerelease weekend will be Apr 27-28. Get some Guilds of Ravnica boosters today! Exterminate! Exterminate! The Daleks are going through time to erase all of the Doctors so that they can complete their master plan. 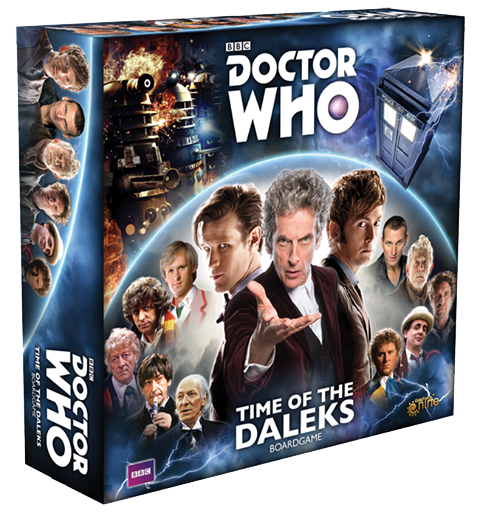 Play as one of the Doctors and foil the Dalek plot! Learn to play games at Mike's every Thursday night starting at 6pm. Each week will feature a new game. Check the calendar for details. Come adventure with us! Check the calendar for dates and times. 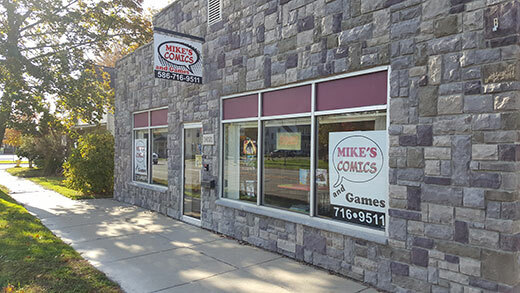 Located in downtown New Baltimore, Mike's Comics and Games is your destination for all things comics and gaming. Inside you will find comic books and trade paperbacks for all ages, and a wide selection of games and gaming accessories. There is something happening most days here at the shop. Check our calendar for upcoming store events and like us on Facebook to see what's new! Mike's Comics and Games will be hosting the War of the Spark Prerelease the weekend of April 20-21st. We will host a midnight event on Apr 27th, and 1pm events on the 27th and 28th. This is your first opportunity to get the cards before they are officially released! Entry is $25 and includes 6 booster packs and a special Prerelease foil promo card. Prizes will be awarded to the top finishers. Registration will start one hour before each event, so get here early to get a good seat! New to Magic? 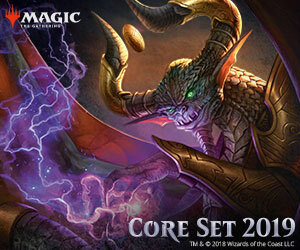 The core set is the perfect way to get started! This set is designed with beginners in mind to provide an exciting experience for players just getting started. Stop by today to learn how to play and get started on your path to destiny. Add some variety to your next game of Star Realms with the Scenarios expansion pack! This twenty-card pack includes new cards that modify the gameplay in various ways. No two games of Star Realms will be the same again! Requires Star Realms core set or Colony Wars to play. 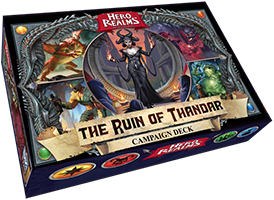 Add epic adventure-style play to Hero Realms with The Ruin of Thandar campaign deck. This boxed set includes everything you need to take your characters through several adventures where you can earn experience and upgrade your character decks!